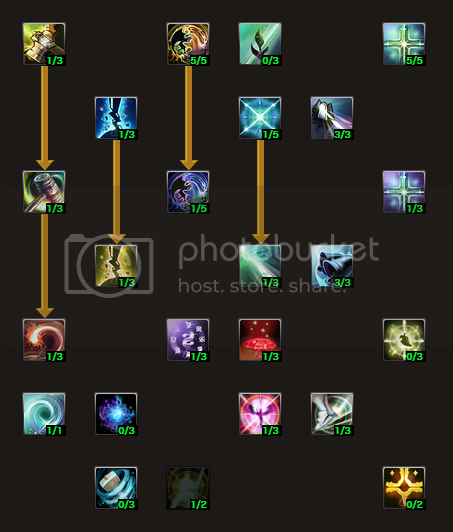 Reason: With this build, we manage to have two strong recovery skills that recovers our EP. Meditation and Blessing:Concentration. 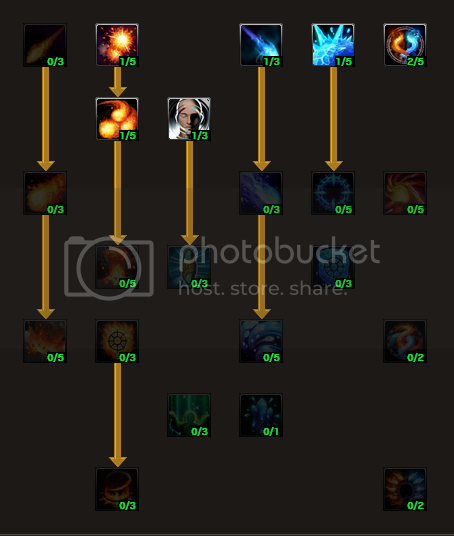 consider that we still have level 1 heal but that could be changed to level 3 if you prefer lower cooldown on the heal. We won't have maxed Blessing:Swiftness nor Salvage maxed out on this build as I don't find them necessary to be maxed out. Skill choices: +2 Heal (Don't like to have 5 second cooldown? This is your chance now to get lv 3 heal as your EP must be higher at this point that 100 EP shouldn't bother you anymore). Or you can get +1 uplift and +1 Storm of judgement, anything that fits your style. PC must be 5\5, 15% magic/atck boost wtf. you dont take uplift what means you r a nub&looser. seem u didn't read the skill description. flame arrow deal 130% Mattack while hammer deal 170%. same cool down/cast time. healing circle is a must if u going a party or war cause it boost ur heal skill to heal 25% more. it even heal NPC. Ressurection is a must too. u have rez stone what happen if u all use up? not all people have rez stone like u.
read the whole post idiot. it say u still have 2 skill point left to put. stop go to conclusion. Wow it's been a while since I actually looked back at this blog. 1. Thanks for reading my blog and I thank you for taking your time commenting/leaving a reply. 2. The date for my blogpost is older than your recent reply so things might have changed. 3. Looking at your recommendation of build is expected as to be Single/solo player aiming for PvP. 4. I've already mentioned and known as MVP that I'm only focusing on PvE. 5. You should listen to the other person replied above, obviously someone is mature and understands. Ohwells not everyone is perfect, am I right? I find it funny that you took your time to post your opinion and using terms like "nub & looser" when you are just embarassing yourself. With that anonymous tag of your name just means that you are a "troll" as I can't find any name for people like you. Anyways Have a great summer 2013!